Ms. Pearl runs a daycare in one of the most under-served and challenged neighborhoods in Chicago. This daycare is a ministry to high school, college, and low income working moms in the community who desire to go back to school and/or work. 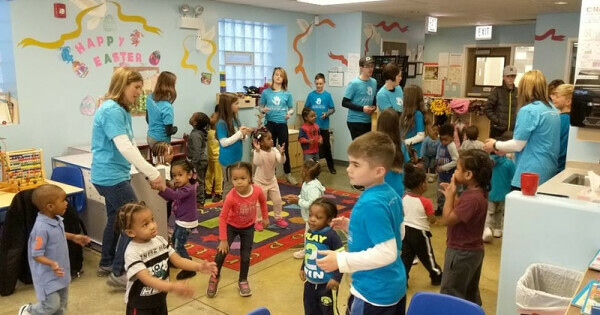 During Spring Break, families have the opportunity to help out in the daycare for a week to support the staff and community. This is a great opportunity for you to serve together with you kids! This trip is also open to single people and couples.